Looking to protect your home or business? Join the hundreds of customers that have already put their trust in our security experts to install security cameras on their property. 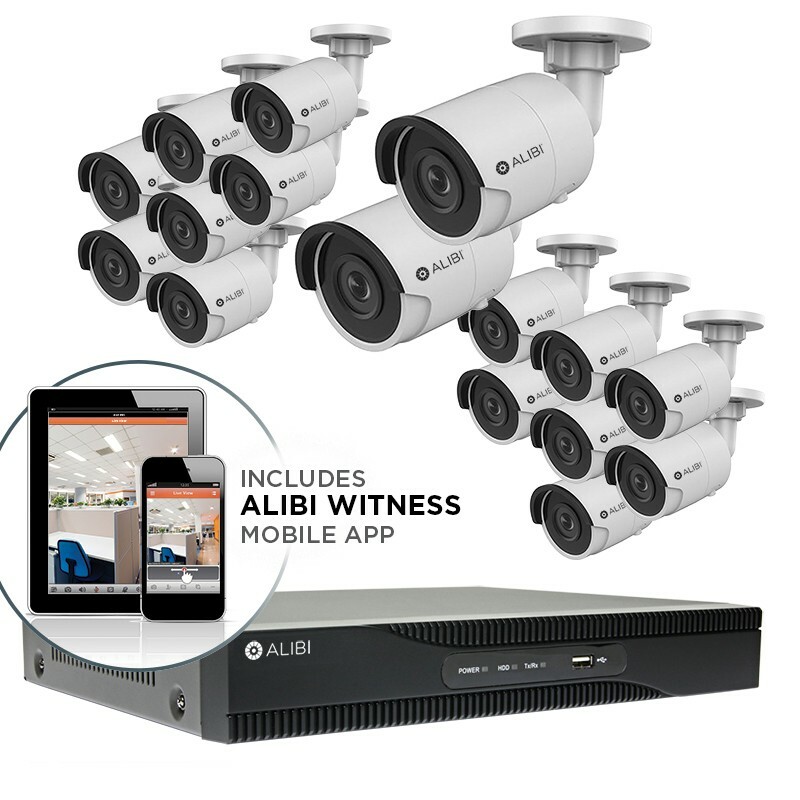 We make it easy to monitor and protect your home or business, from anywhere. 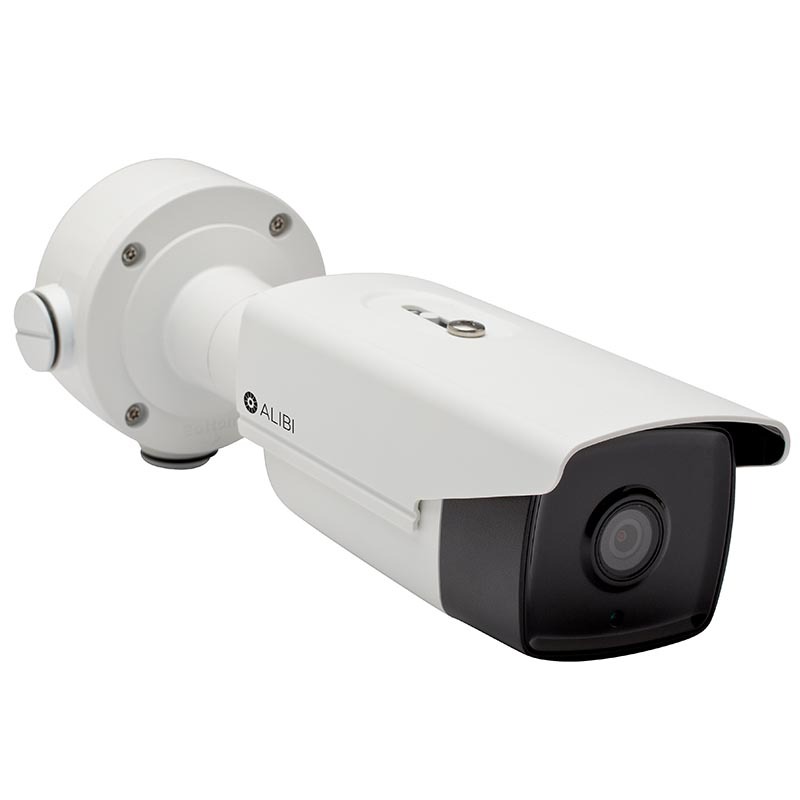 View our most popular cameras, or visit our camera site to find a camera that meets your needs. Helping you keep your business, your home and your loved ones safe is something we take to the heart. That’s why we offer innovative video security technologies and security video systems for monitoring your home or business – so you can protect what matters to you most. Looking to ramp up the security on your home or business? We’ve got you covered. Whether you’re designing a new security solution or enhancing an existing platform, our dedicated team of technicians is here to help. Call our office at 309-575-3211 for more information. We work with you to customize a solution to meet the specific security requirements for your home or business. We’ll help you get the most out of your system by setting up an optimized network and system configuration for your organization. Even after your installation is complete, we’re here to help. From technical support, to ongoing system maintenance — we have you covered. 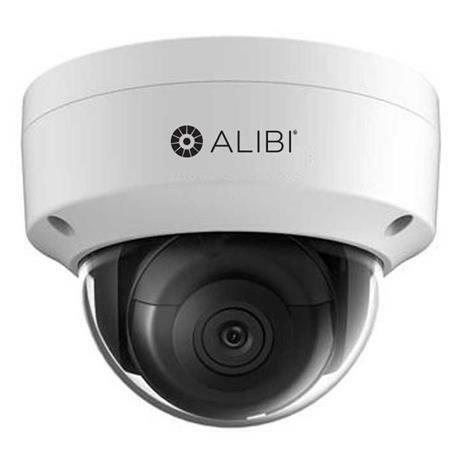 Alibi security cameras send data back to an NVR (Network Video Recorder) system that stores up to 78 hours worth of footage and backs up the footage to a local server. Access the footage on the mobile app or a computer anytime, wherever you are. 100% peace of mind has never been so simple. 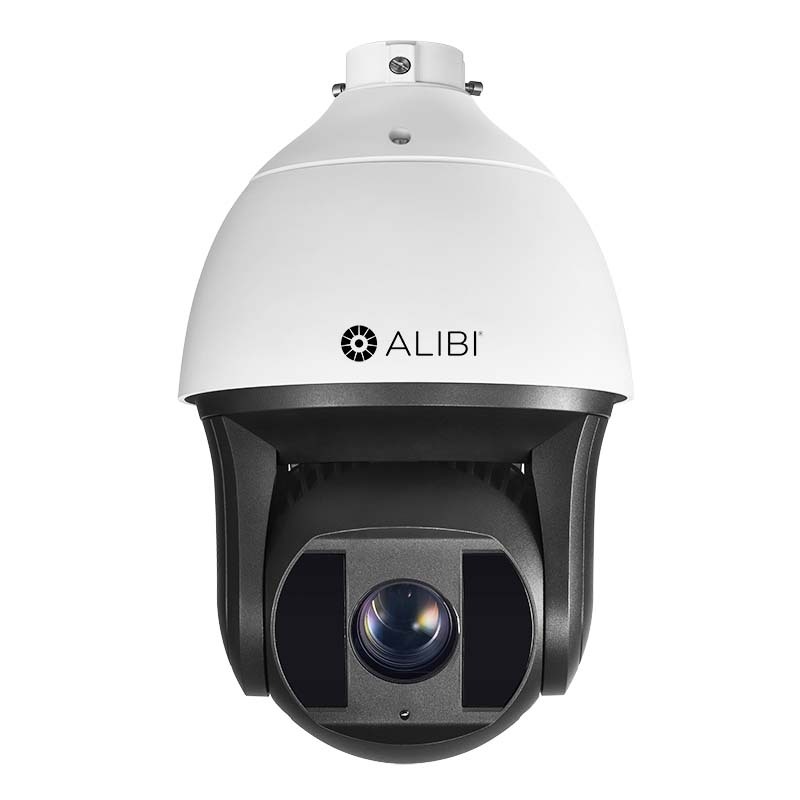 Alibi security cameras are designed with the end user in mind. After the initial setup, using the cameras and watching footage is as easy as moving your mouse. Watch footage on a laptop, tablet, or a smart phone! Call us now for a FREE security needs analysis, and we will work with you to develop a plan that meets your needs and your budget. 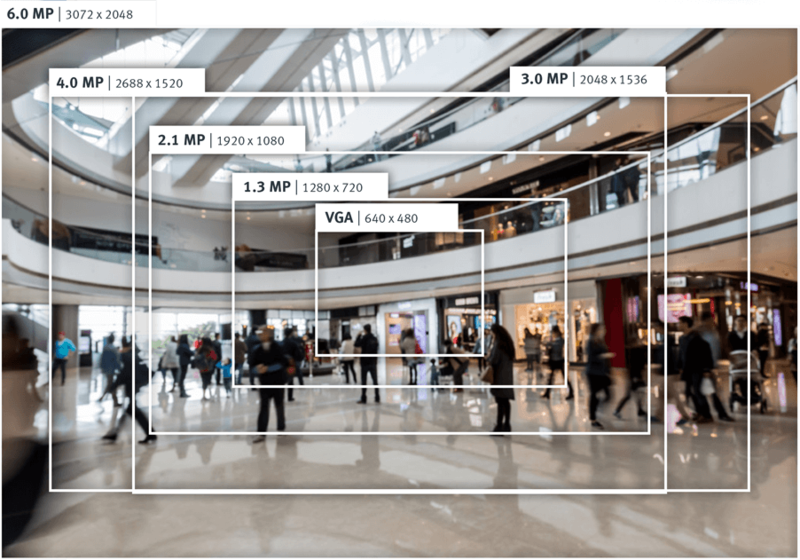 Already have a camera system? If you already have a camera system installed but your cameras are older or you want more storage, we can help! We replace old cameras and NVR systems, providing you with higher resolution footage, more storage capacity, and better technology. 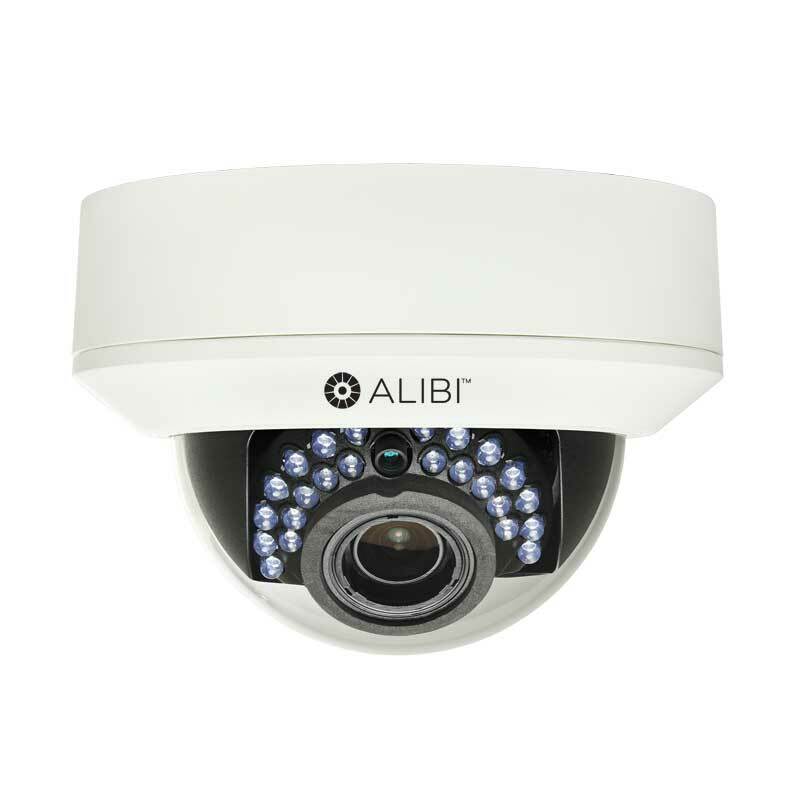 Our HD security cameras use HD-TVI technology to deliver image quality that is far superior to traditional analog CCTV, recording detailed, high-definition images of your property. We can even use your existing cabling to give you a better system for a fraction of the cost. Stop by our home office to talk with a customer service rep in person.